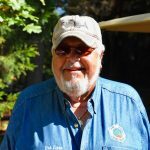 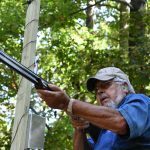 In 2011, NSCA Hall of Famer and former Executive Council chairman Bob Lepor made sporting clays history when he shot his 200,000th registered target. 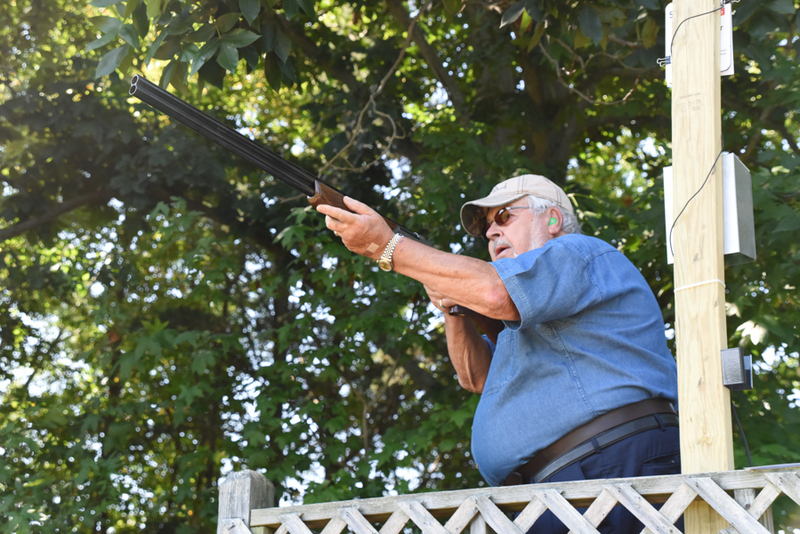 That record has now been broken. 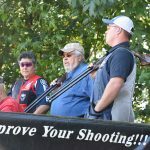 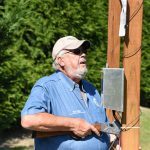 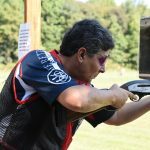 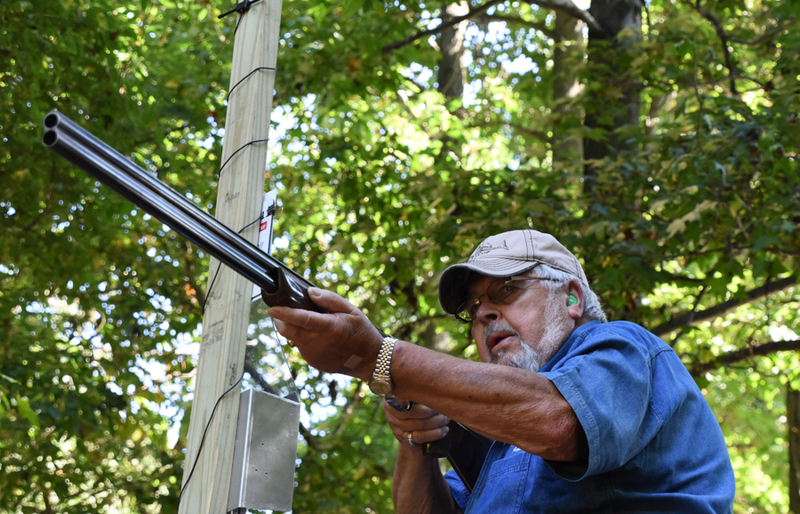 On Sunday, September 24 at high noon, Bob shot his 250,000th registered NSCA target during the main sporting event at the Delaware River Classic in his home state of New Jersey. 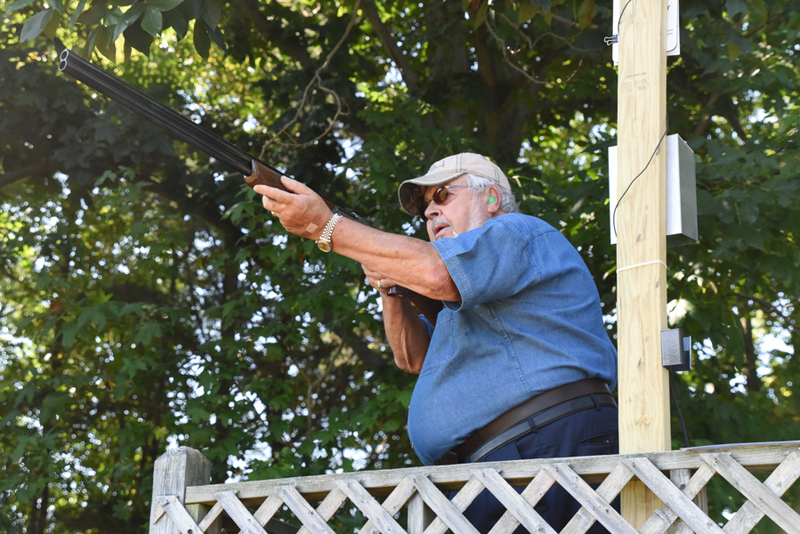 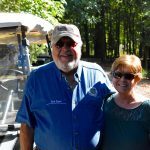 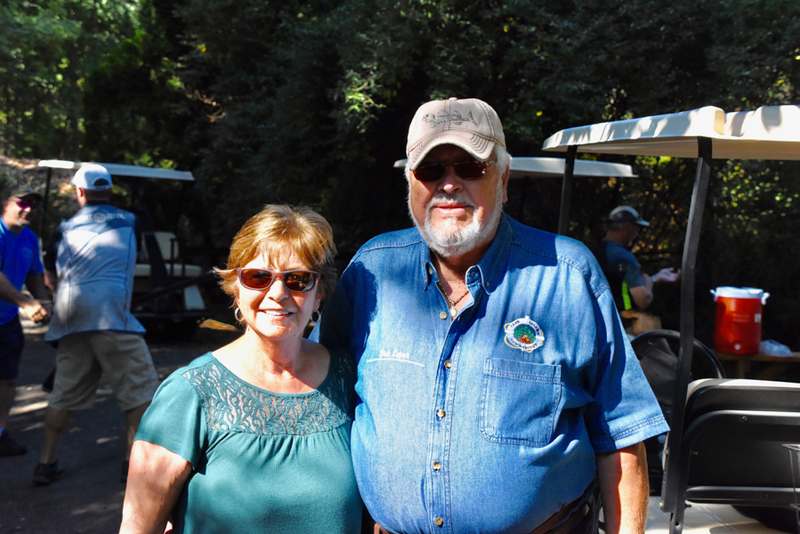 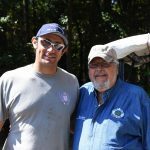 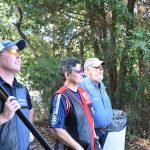 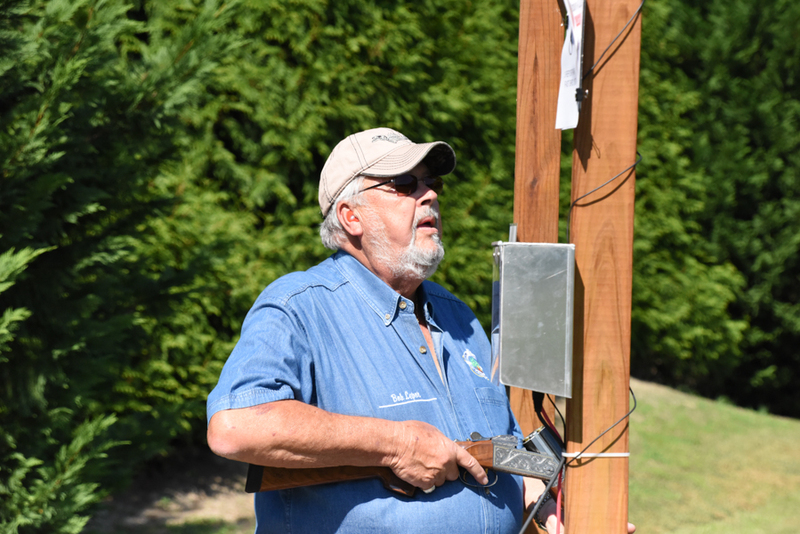 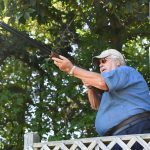 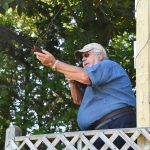 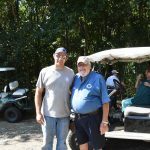 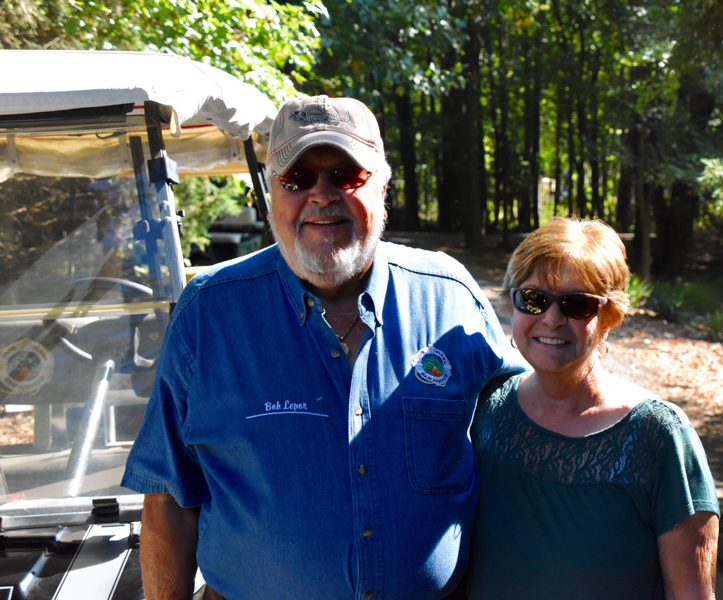 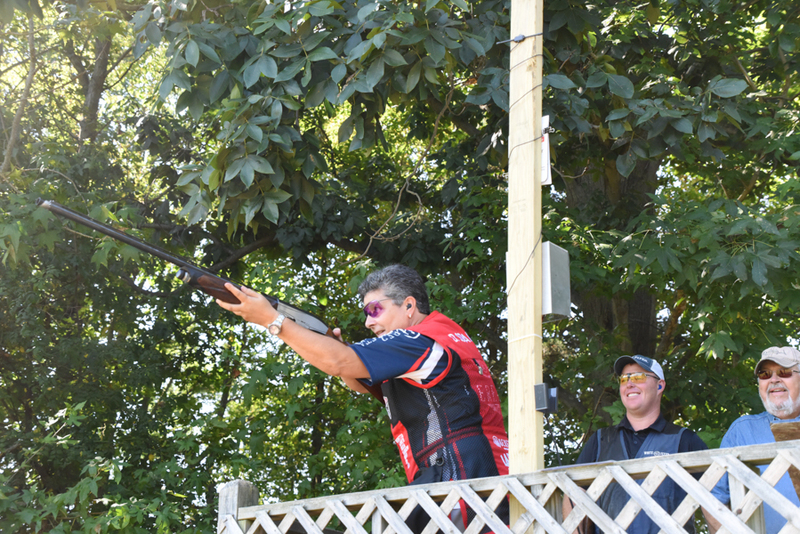 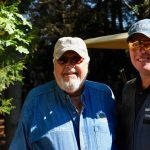 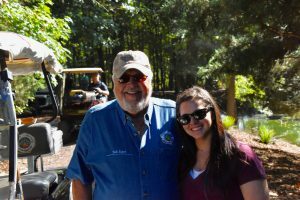 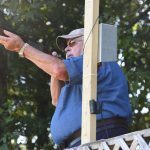 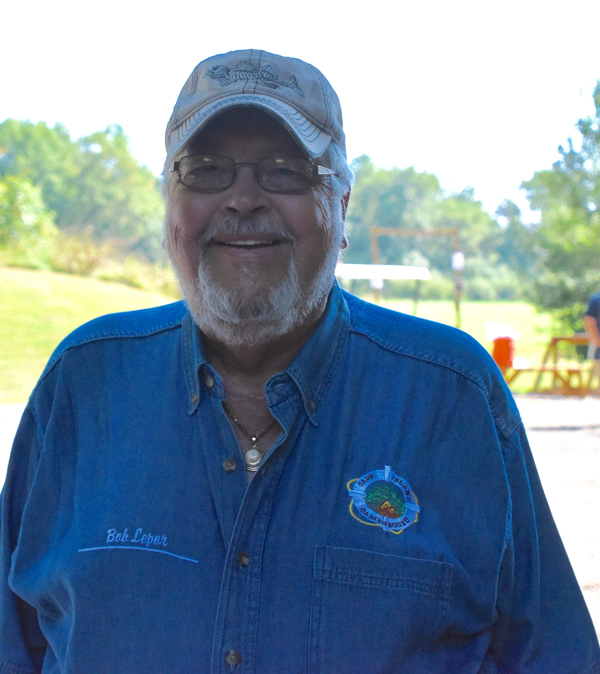 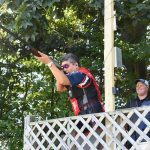 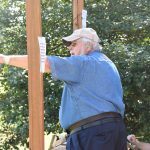 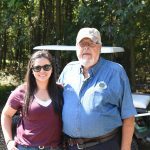 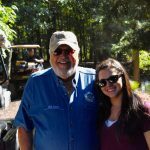 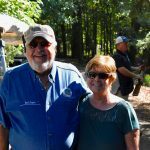 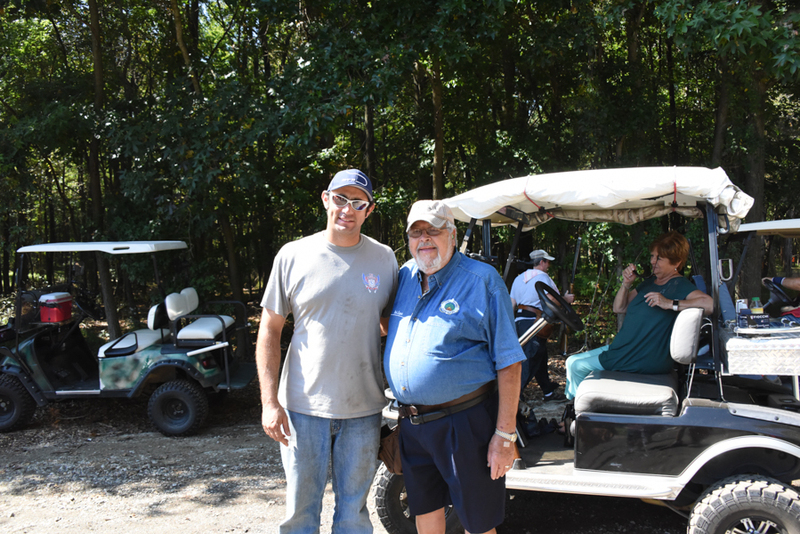 “Bob’s accomplishment and dedication to the sport is remarkable,” said Anthony Matarese, whose club, M&M Hunting and Sporting Clays, hosted the event. 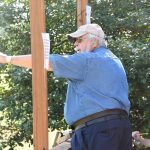 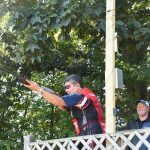 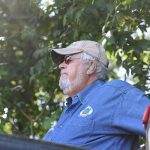 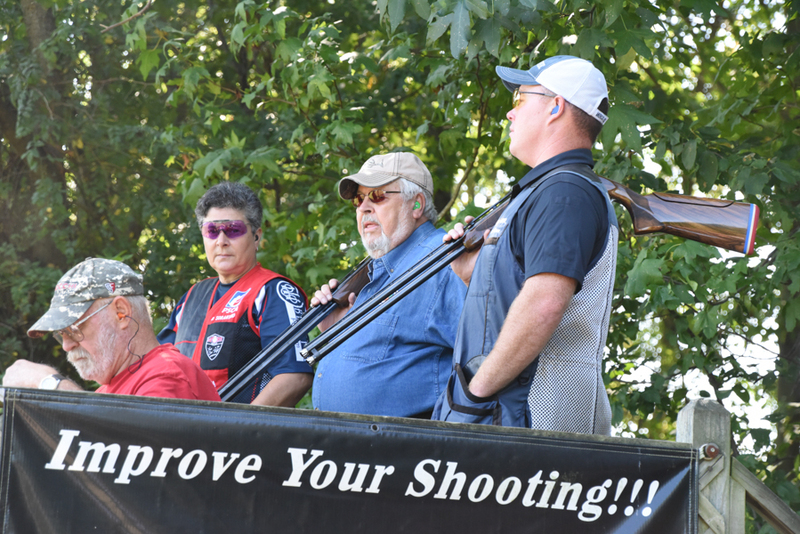 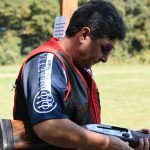 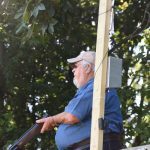 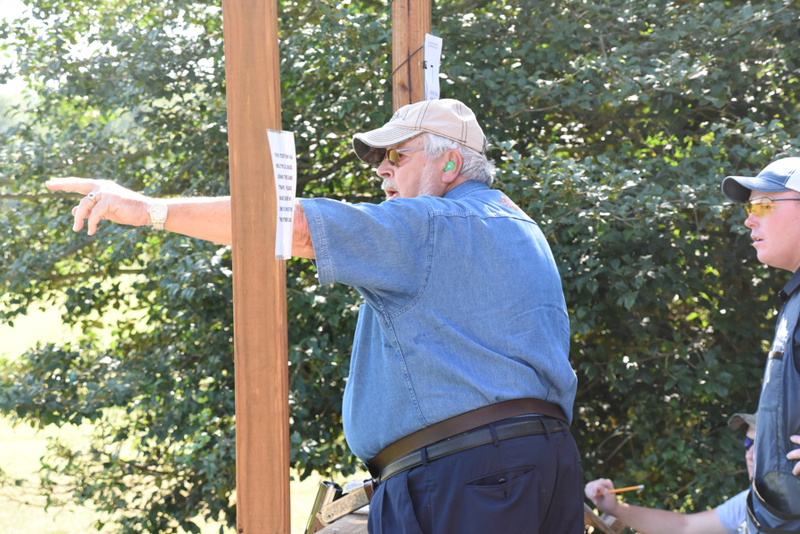 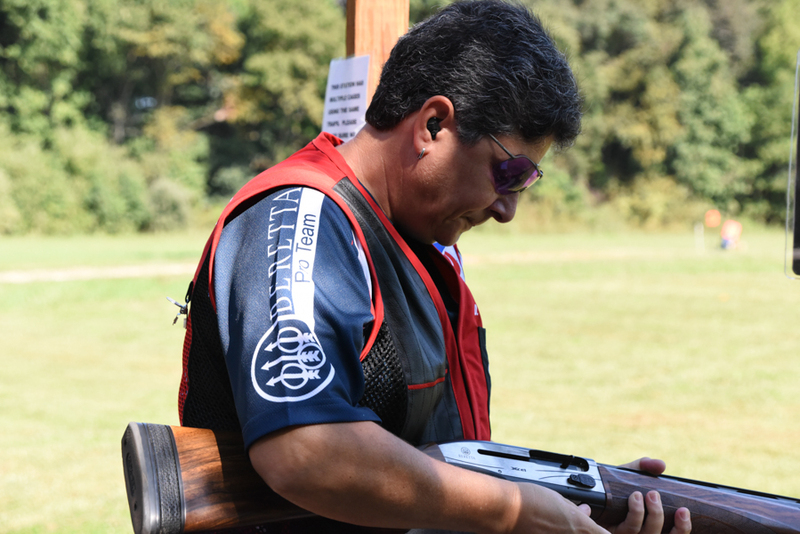 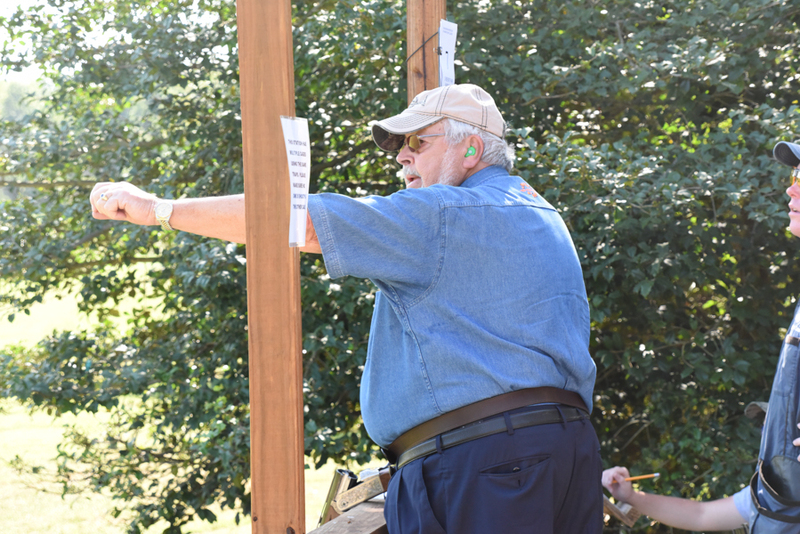 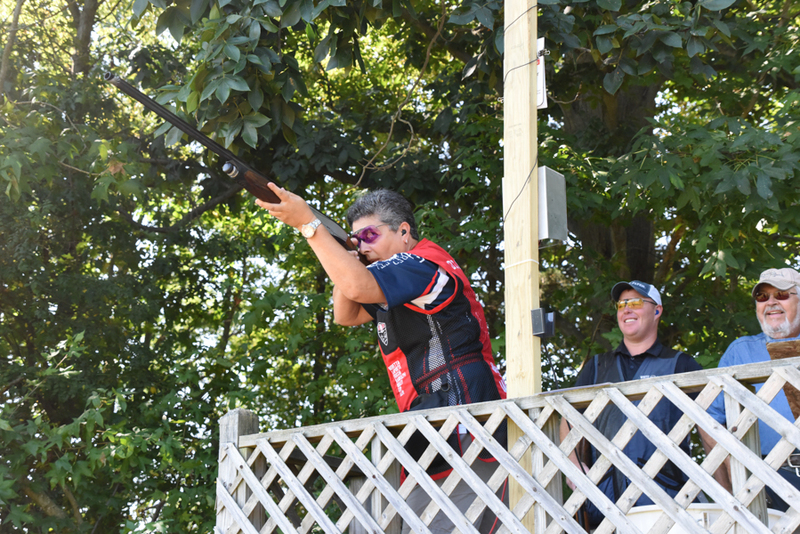 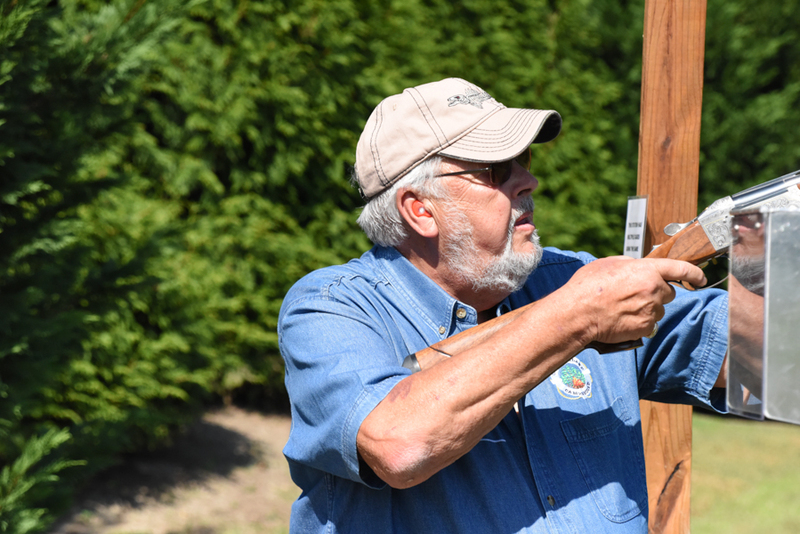 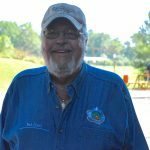 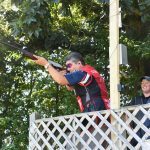 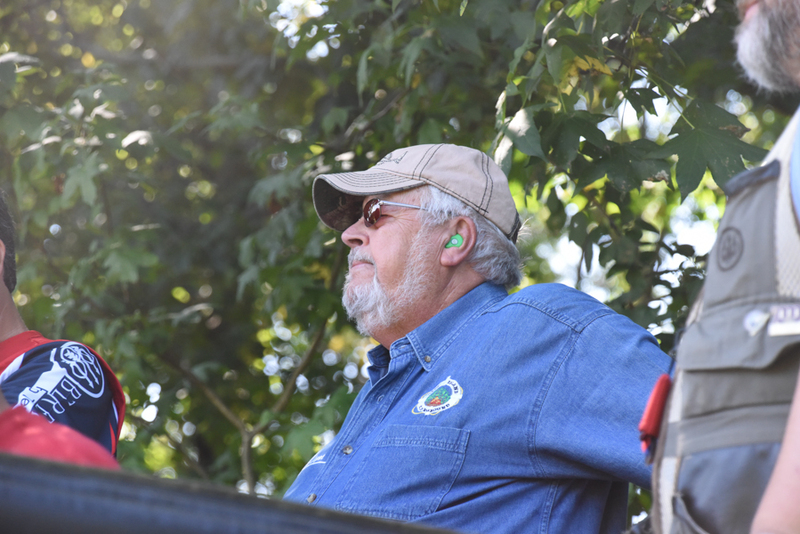 Bob’s journey into the history books of sporting clays began in 1994 when he shot his first registered NSCA target at the U.S. Open held at Hopkins Game Farm in Maryland. 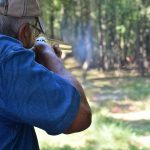 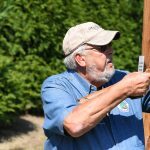 He posted 1,000 registered clays that first year alone, but really ramped things up the following year after recovering from an illness. 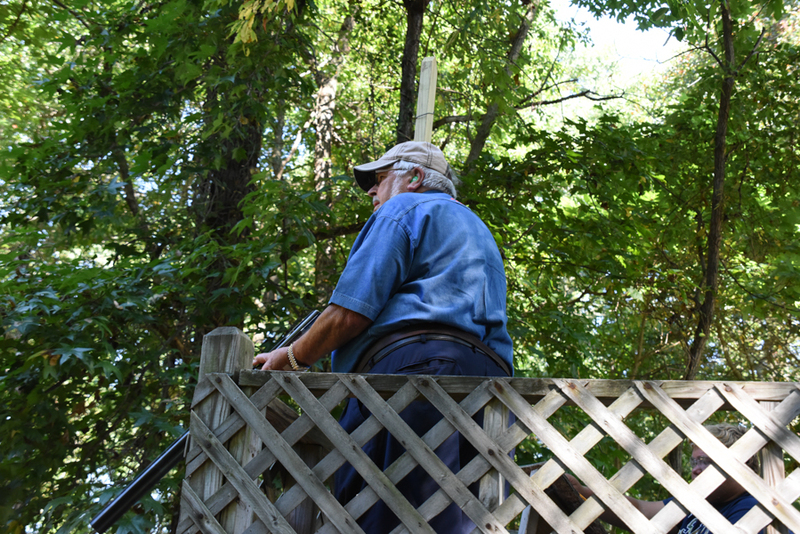 Bob used shooting as a means to rehabilitate himself in an effort to increase his strength and stamina. 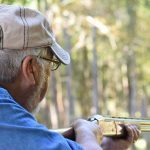 By the year 2000, he’d shot 100,000 registered targets. 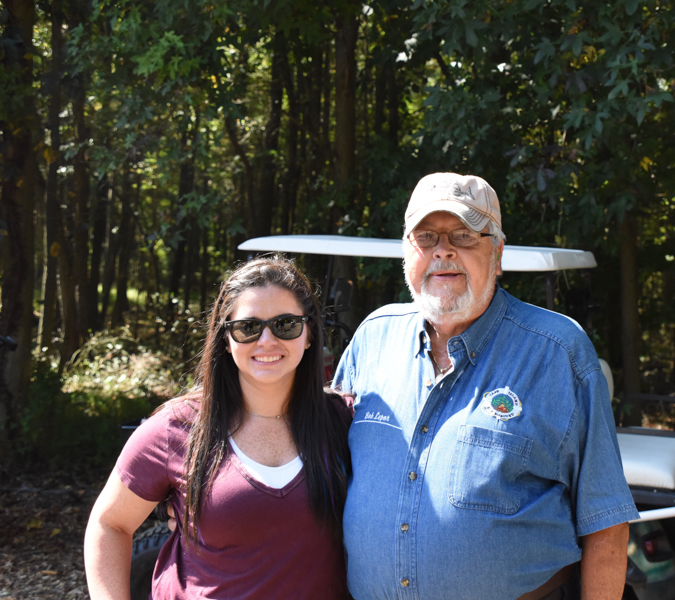 He didn’t make this journey alone, though. 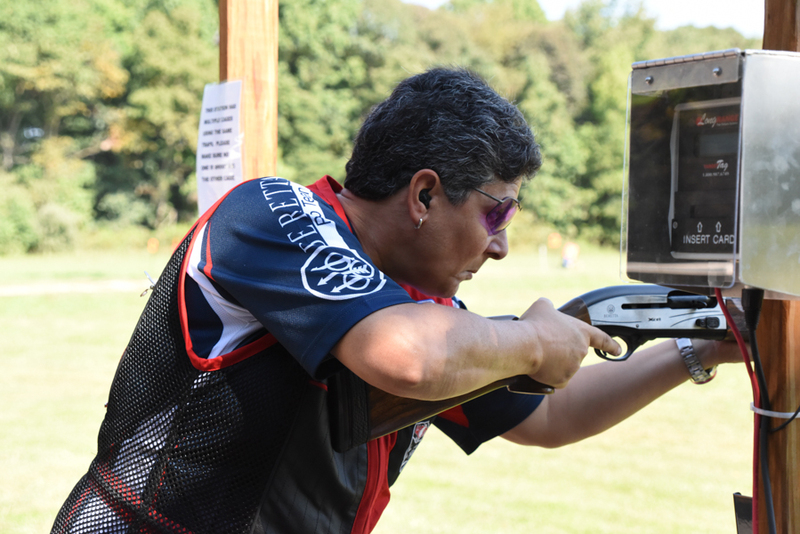 “Bob has tremendous family support in pursuing his shooting goals,” said Sorantino. 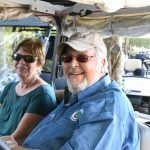 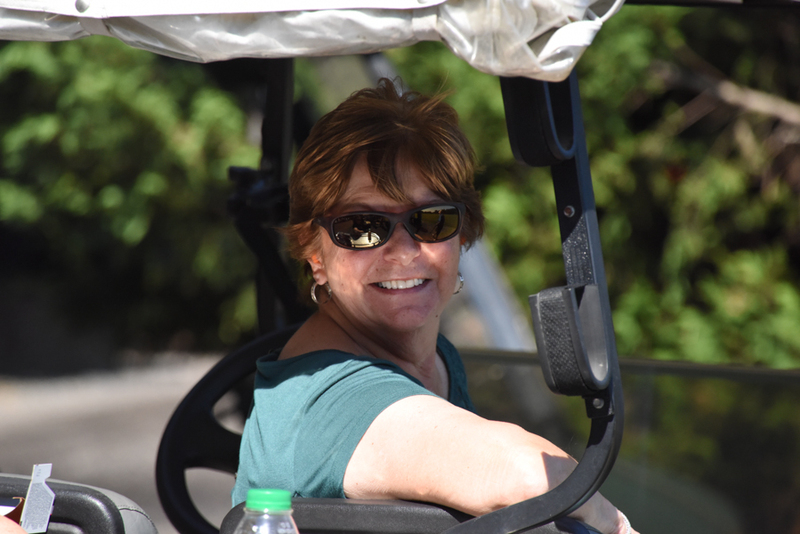 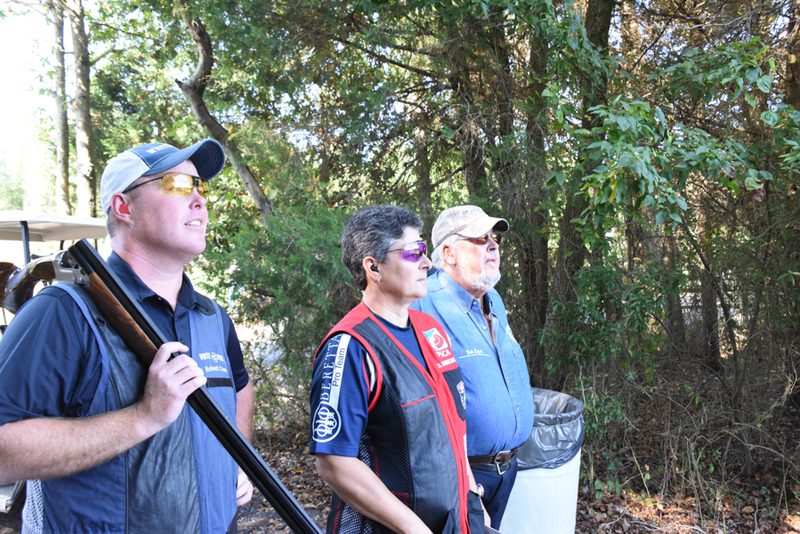 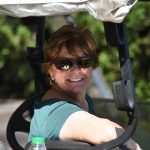 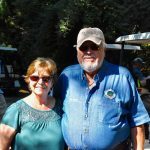 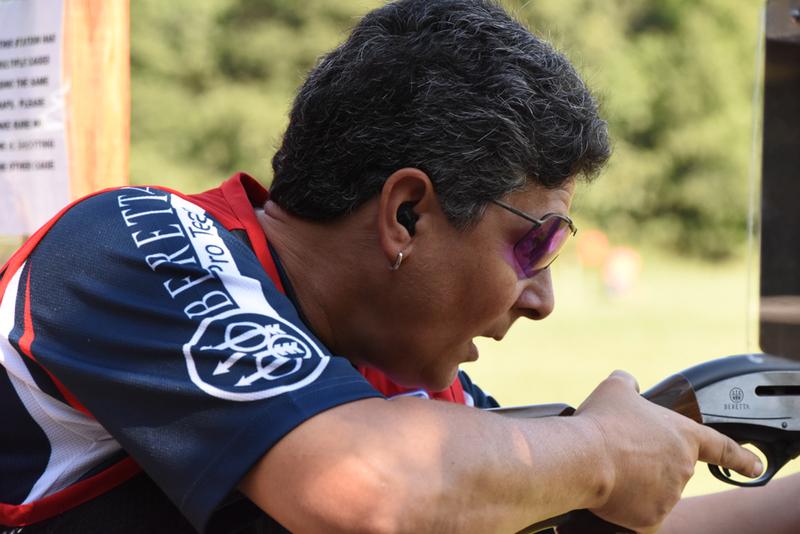 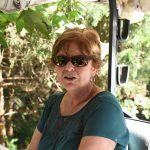 “Bob’s wife, Marilyn, has traveled to many shooting events and frequently accompanies him at Nationals in San Antonio. 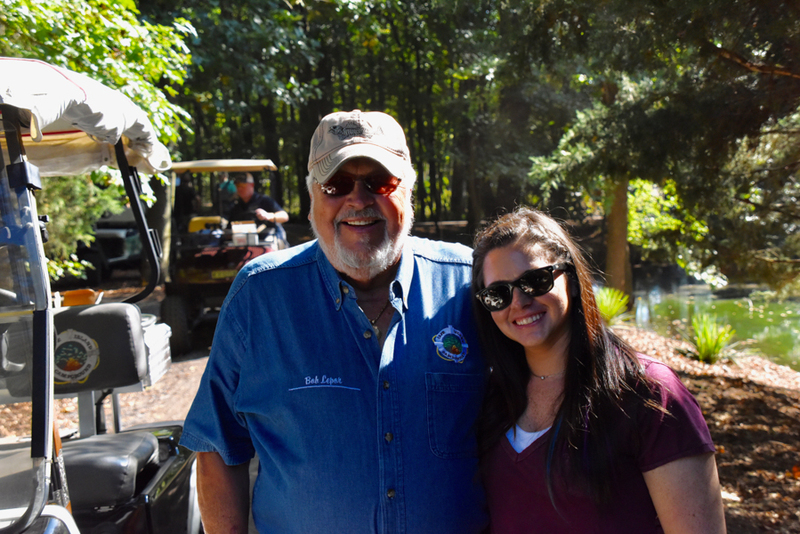 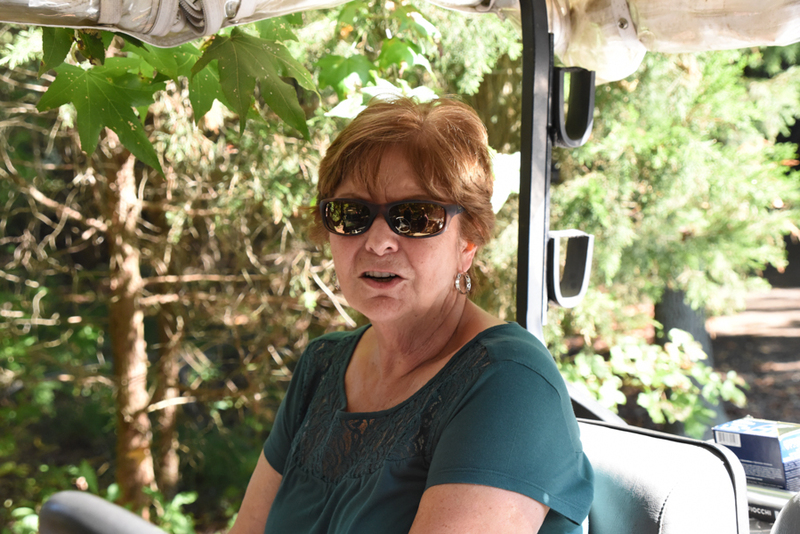 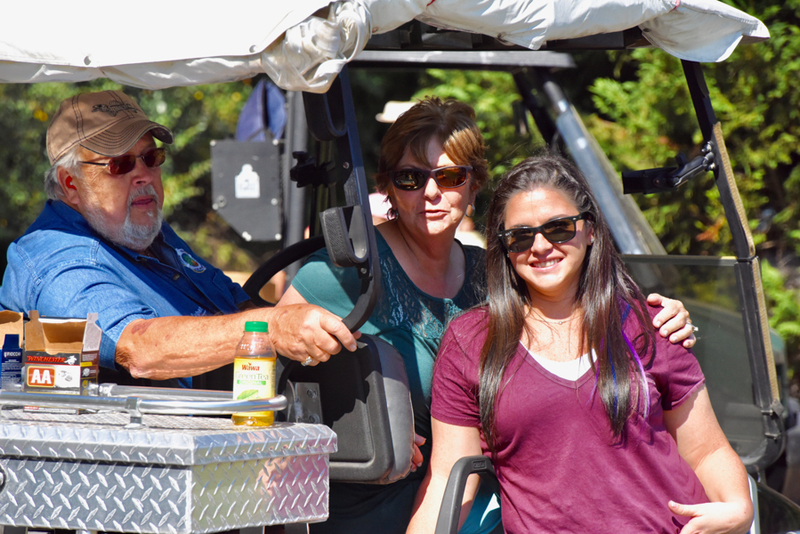 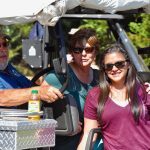 Over the years, Bob’s granddaughter, Elizabeth Carbone, has also shot many tournaments with him.” Both Marilyn and Elizabeth were on hand to see Bob shoot his 250,000th target. 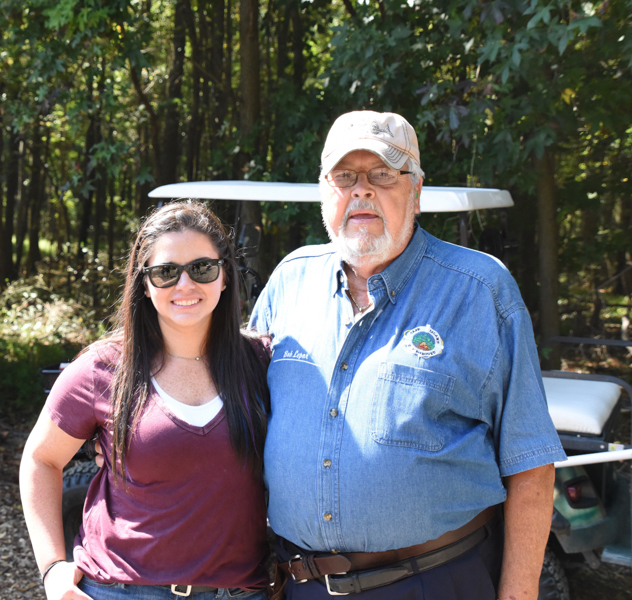 Spending time with grandpa has meant a lot to Elizabeth, too. 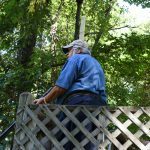 “Looking back on my adolescence, shooting with my grandfather for nearly seven years provided me with some of my most cherished moments of our relationship,” she reflected. 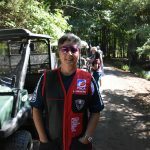 “Not only was I able to compete side by side with him, but we also got to travel the country together, doing something we both loved. 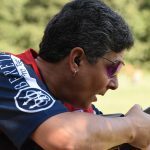 It isn’t all about the numbers, though. 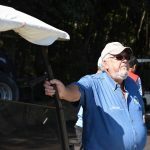 Bob has also taken time to give back to this sport he so dearly loves. 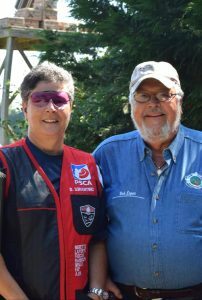 Sorantino points out that Bob was awarded the Hal du Pont Service Award, which is given to an NSCA member who has given back to the NSCA and had a positive influence on the game and its members. 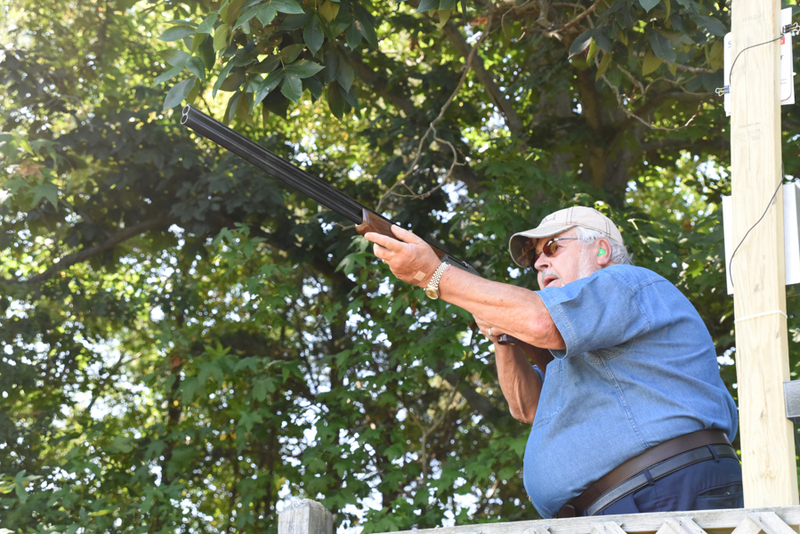 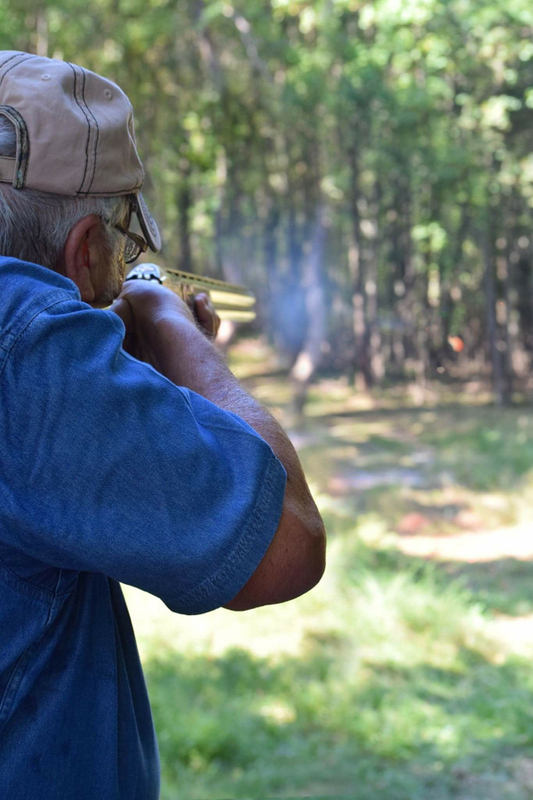 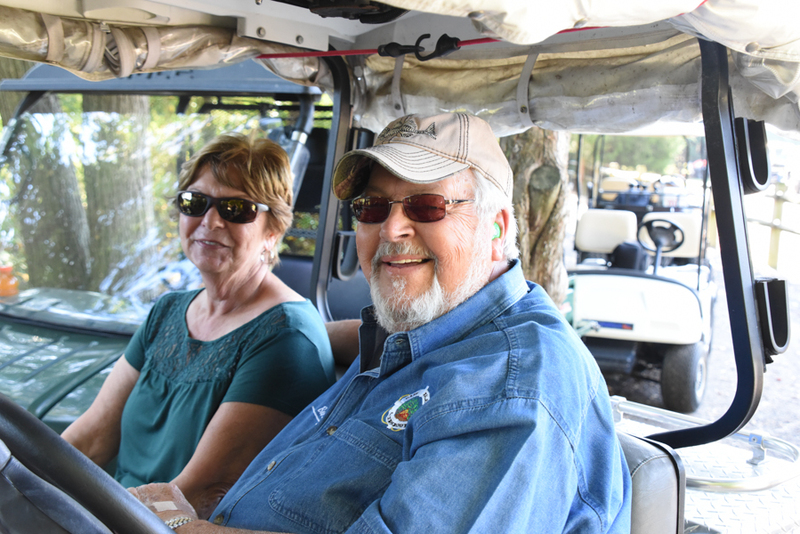 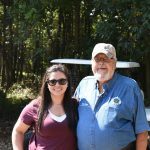 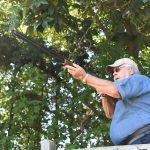 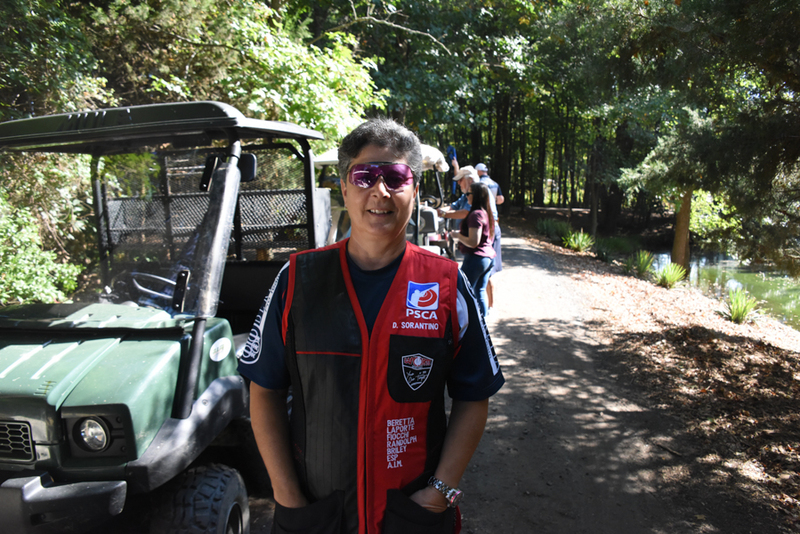 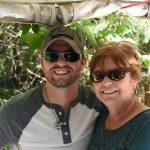 Although he’s approached sporting clays in a workmanlike fashion — one has to in order to rack up such an astounding number of targets — it’s mainly been about family, friends and fun. 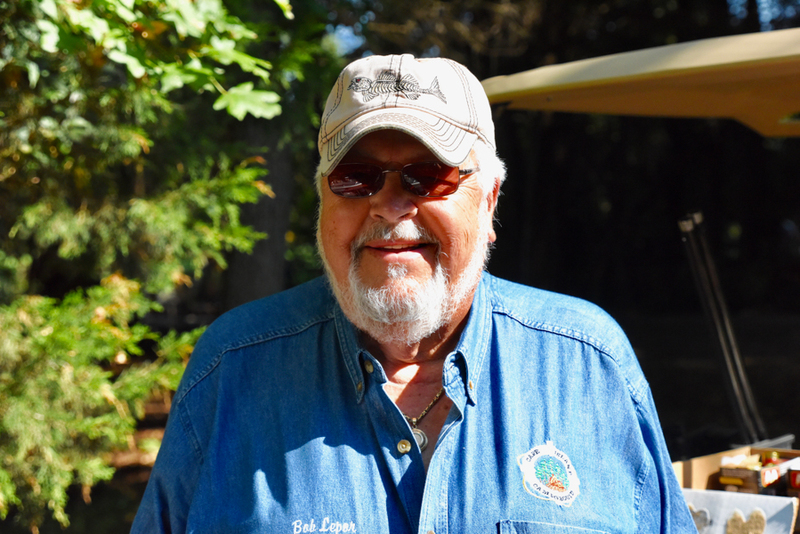 “The sport does give you the opportunity to meet many people and make some great lifelong friends,” Bob acknowledged. 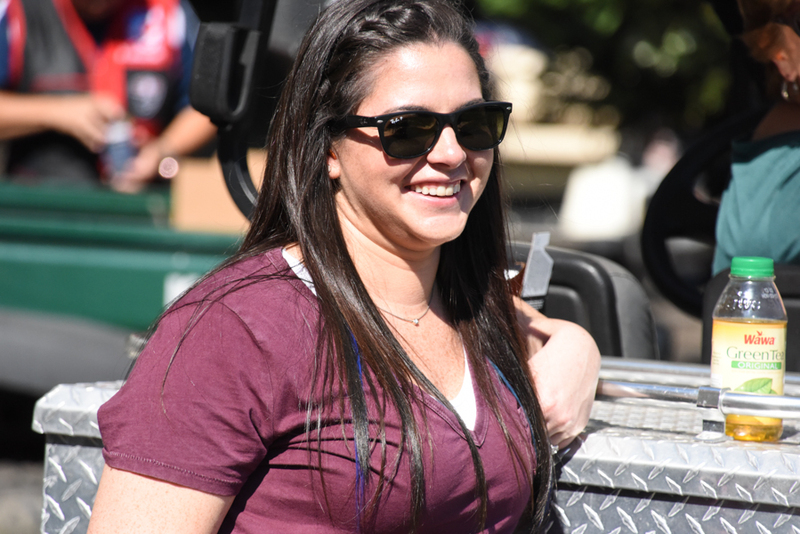 Sorantino counts herself among those friends. 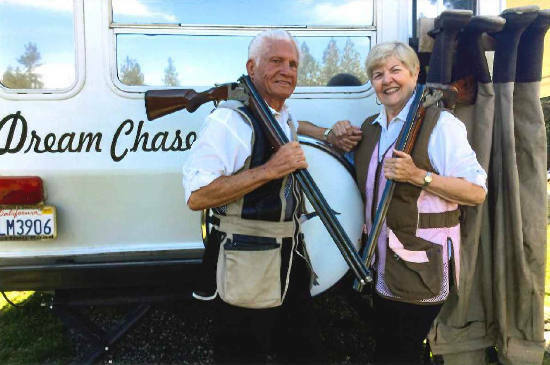 “I’ve personally shot many targets alongside Bob,” she said. 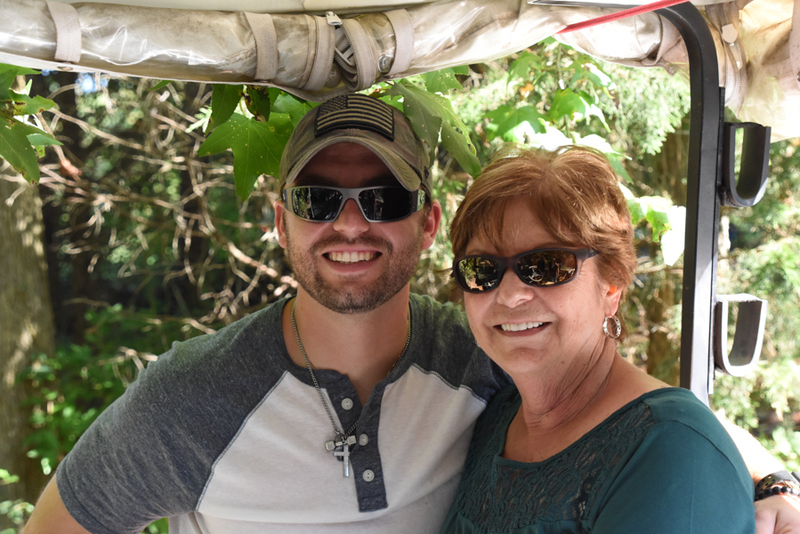 “We actually live in the same hometown, approximately one mile away from each other. 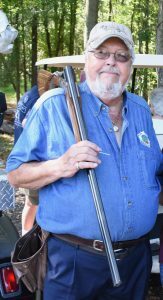 It was shooting that brought about our friendship. 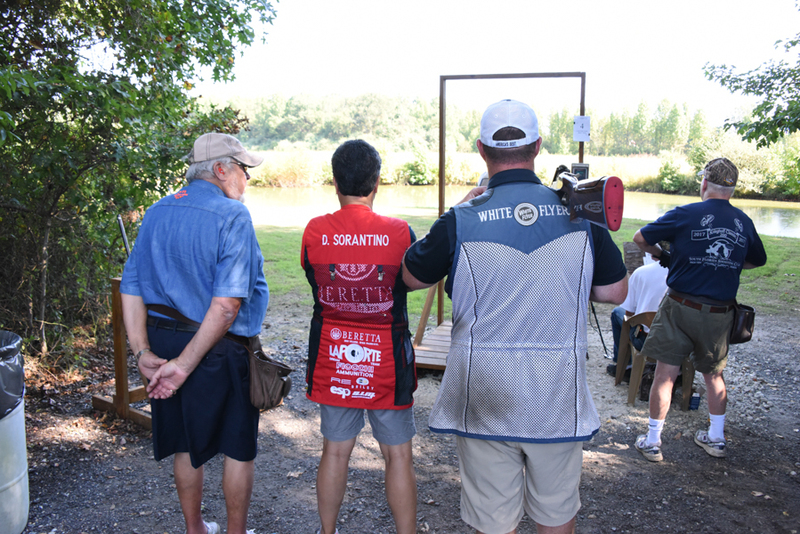 To this day, we continue to shoot tournaments together. 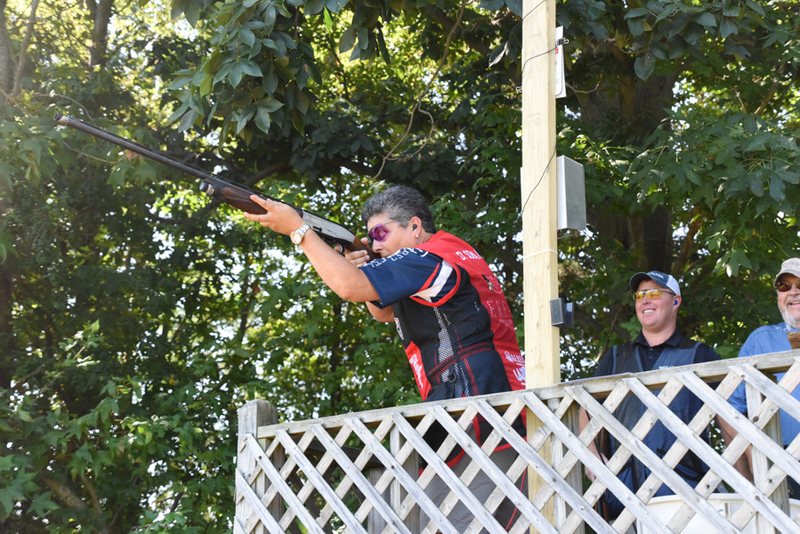 We know each other and our shooting styles, and it works well for us both. 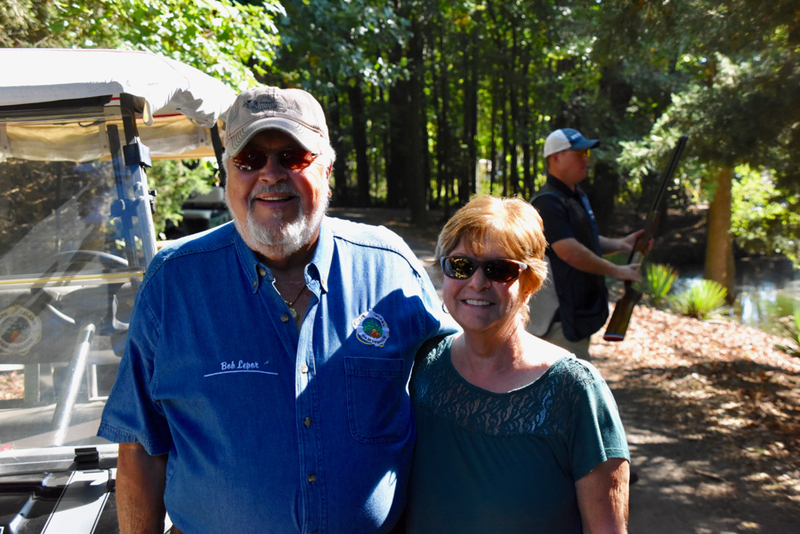 Most of all, we always enjoy a good laugh — and a good meal — together! 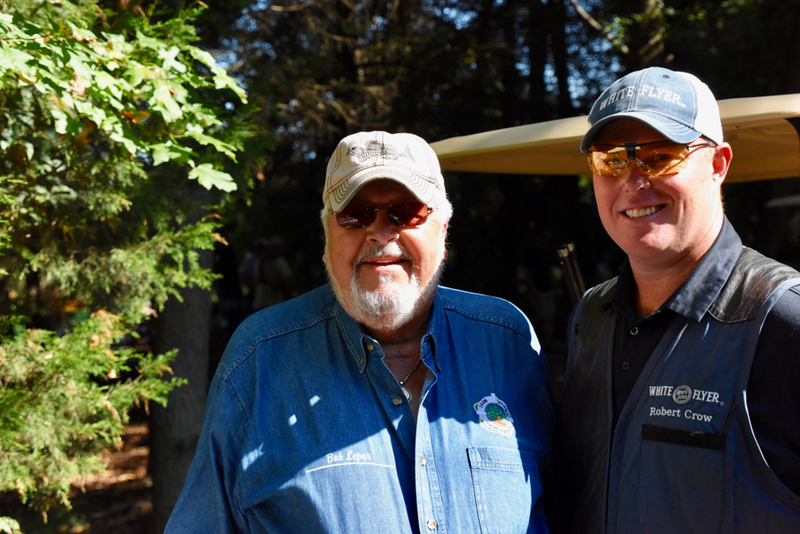 “I’ve known Bob for over 20 years and am honored to call him a friend,” echoed Matarese. 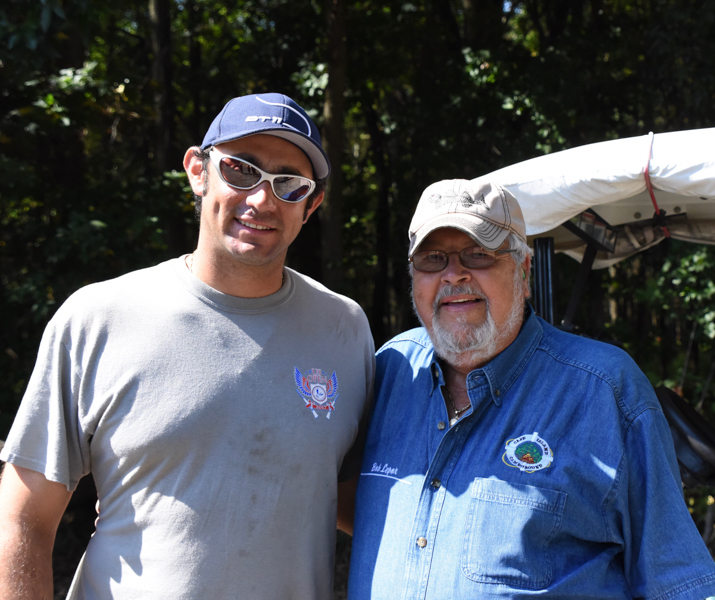 In the end, the shooting sports are all about the friendships we make, not the number of clays we break. 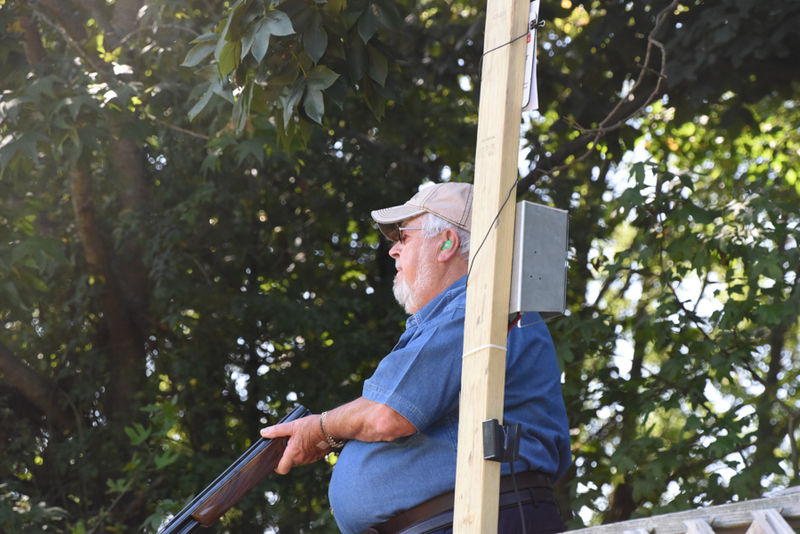 That said, don’t be surprised if the tally approaches 300,000 in a few years. 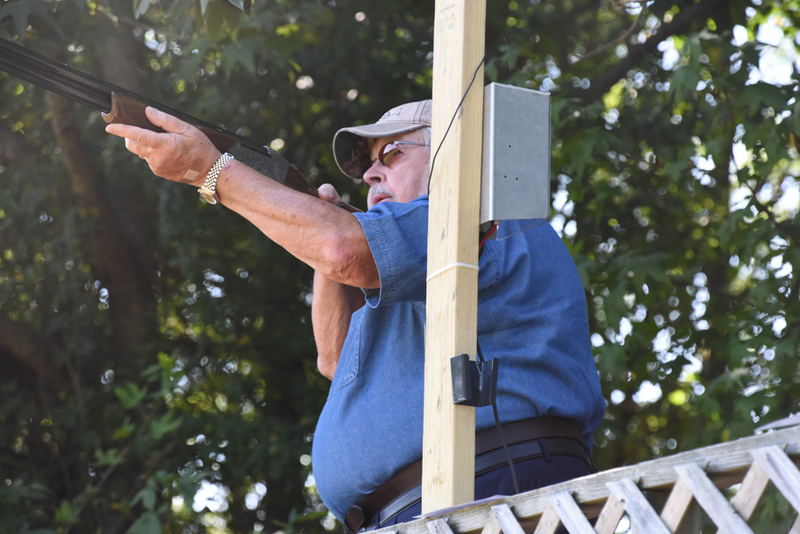 If there’s one thing you can always count on Bob Lepor to do, it’s shoot a lot of targets. 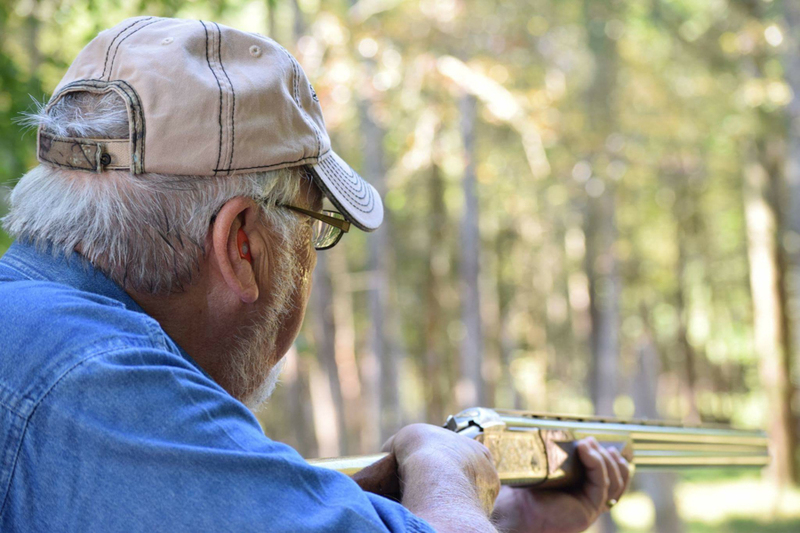 The last 23 years have proven that time and time again — a quarter of a million times, in fact.